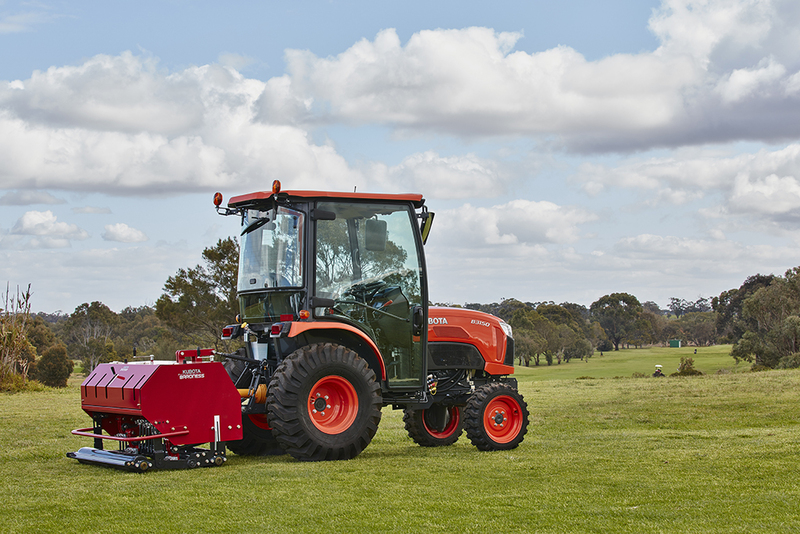 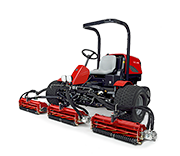 The Baroness TDA1600 is a 3PL mounted 1.6m wide fairway and sports field aerator providing the best finish in its class! 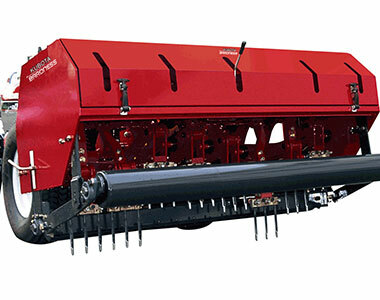 It’s simple, sturdy and efficient design gets the job done, ensuring the most effective aeration to a maximum depth of 250mm.Includes a rear roller and range of tines and finger plates to meet every application. 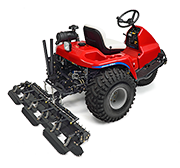 Solid and hollow tines available. 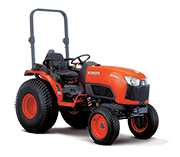 2-speed gearbox achieves a hole pattern to suit all tine configurations. 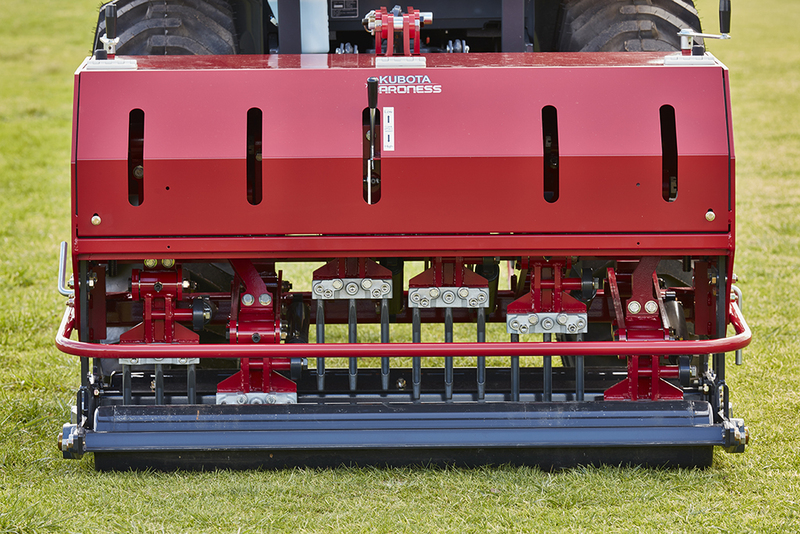 Rear roller can be elevated for hollow tine operations, ensuring cores aren’t compacted and difficult to harvest. 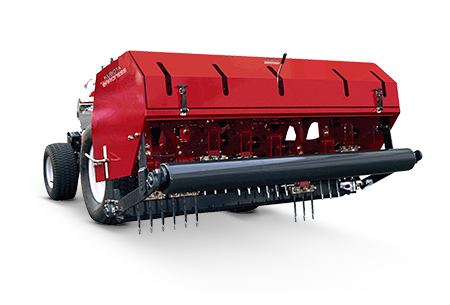 Rear roller can be lowered onto the playing surface during solid tine operations to provide a level finish. 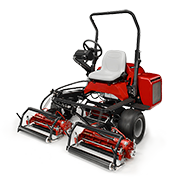 Up to 1872 M2/h @ 1.6km/h.